Looking for a place to discuss Bitcoin? Home » CRYPTOPEDIA » Looking for a place to discuss Bitcoin? As soon as you join the Bitcoin community you start looking for a platform to discuss Bitcoin. Bitcoin is a community-based network, which is always full of opinions, positions, experiences and thoughts. In 2009 Bitcoin was created with a help of an online forum. Without a doubt, Bitcoin is becoming more and more popular all around the world. Bitcoin is also one of the most controversial cryptocurrencies in the modern world. Thus, it is important to be an active part of the community in order to keep abreast of the latest developments. There is a huge number of platforms, where you can discuss trading Bitcoin, find out how to sell Bitcoin or how to buy Bitcoin, and share your experience. Such activities are always welcomed. Today we will help you to find an online platform, where you will be able to share your opinion with other crypto enthusiasts. Most people discuss Bitcoin on the online platforms, such as chats or forums. It is easy to register an account on such platforms: in most cases, your ID or passport is not needed. One of the major advantages is that you can discuss various issues anonymously and your privacy is protected. We have prepared a list of useful platforms, where you can start communicating with the members of Bitcoin community. 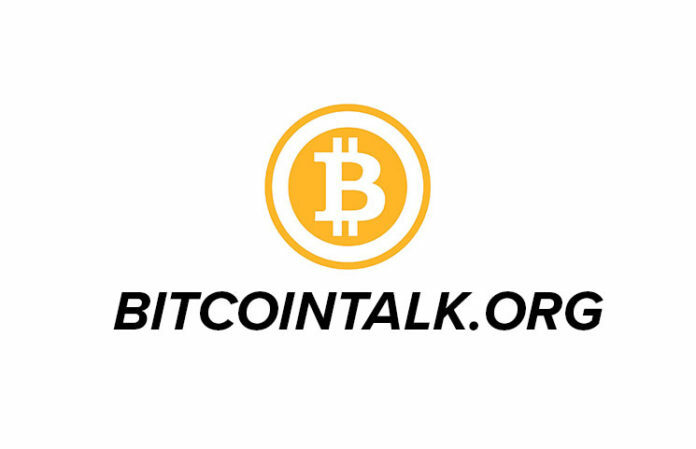 Bitcointalk is one of the oldest and largest Bitcoin forums in the world, founded by anonymous with a nick Satoshi Nakamoto. Bitcointalk unites people from all over the world. Thousands of topics are created every hour, so you can find everything interests you. Bitcoin.com is a Bitcoin forum that was created on the base of the cryptocurrency news website. The users can discuss the latest news and share their opinions on this forum. Bitcoin Garden does not have a multi-million audience like Bitcointalk. 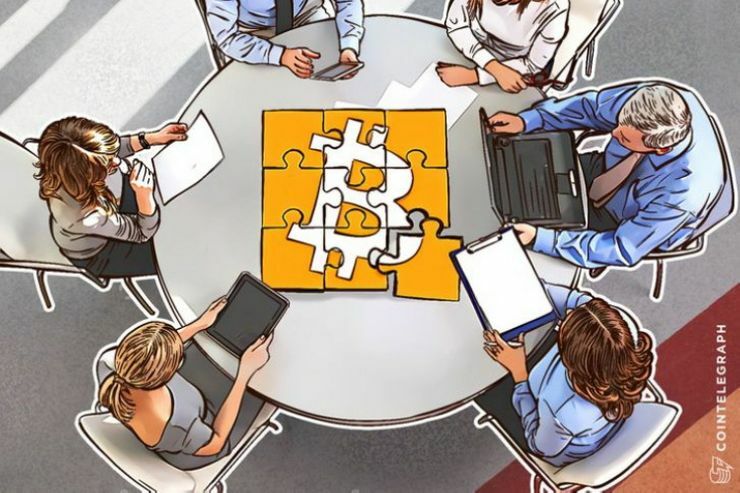 However, it is considered to be a safe and trust worthy platform for discussing all sorts of issues connected to the cryptocurrency. Bitcoinforum is the most popular among the users of bitcoin.org. It is also open for people from all over the world. Many users find it helpful and useful. The users of Bitco.in Forum are aiming to promote and discuss Bitcoin. This forum unites web developers, activists and enthusiasts from different countries and backgrounds. Many members of the Bitcoin community find CryptoCompare useful for finding info about Bitcoin. It has a user-friendly interface and easy to use. Moreover, you can also keep a track on the crypto market in a live regime. This forum is very popular among investors and those interested in finance. However, you can also find there Bitcoin enthusiasts, who discuss the most urgent Bitcoin news and issues. You can also check StackExchange website, where people publish questions and answers on different Bitcoin-related issues. Reddit is one of the most popular forums in the world, where people discuss everything. Reddit is a platform for socializing, sharing news, ideas, opinions and thoughts. Many people prefer Reddir over Bitcointalk. It is worth checking it too. r/Bitcoin is the main Bitcoin-related subreddit. You can also join other useful subreddits, where different Bitcoin-related topics are discussed. r/BitcoinMarkets — subbredit where you can discuss Bitcoin trading. r/BitcoinStocks — subreddit where you can Bitcoin stocks. r/Jobs4Bitcoins — subreddit where you can find people, who can do some work for BTC. You can join them if you have any talents! r/BitcoinMining — subreddit where you can discuss Bitcoin mining. r/BitMarket — subreddit where you can buy Bitcoin and sell Bitcoin. r/BitcoinBeginners — subreddit for those who have just started with Bitcoin and a newbie in the community. 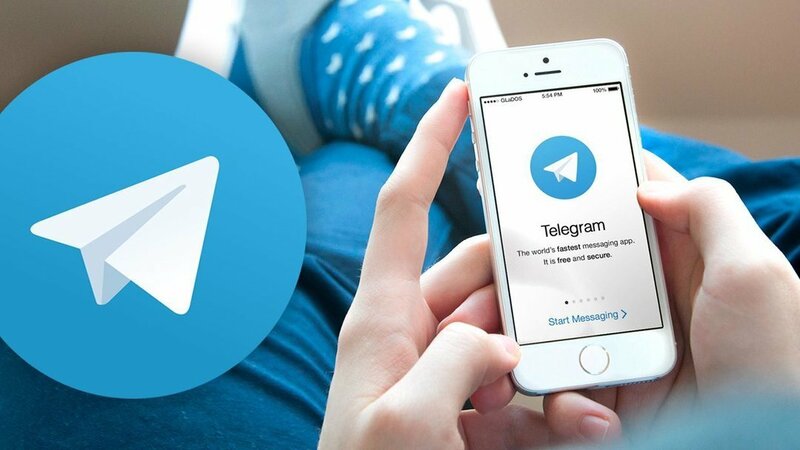 There are a lot of useful Telegram groups for discussing Bitcoin. Telegram is easy to use for everyone. Whale Team — A group for traders who would like to discuss the lates crypto-related news, mainly Bitcoin. Bitcoin Chat — Bitcoin discussions for everyone. Bitcoin Core Community — Everything about Bitcoin and Bitcoin Core in one place! Bitcoin Earnings — Do you have any ad to share? You can discuss it here!